Who has the Best College Football Fight Song? On the Kicking World Forum we are having a discussion as to which college football team has the best fight song. On the Kicking World Forum we are having a discussion as to which college football team has the best fight song. Some popular votes so far are Michigan, USC, and Notre Dame. 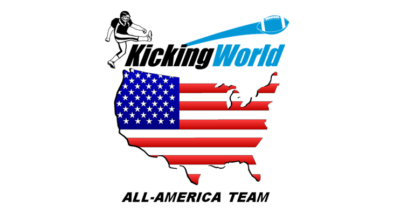 Check out the forum at www.kickingworld.com/forum and vote for your choice and also be able to listen to hundreds of college fight songs!